HomeApple FM NewsLAST CHANCE! Win A Dinner For 2 In Our FREE Anniversary Draw! LAST CHANCE! Win A Dinner For 2 In Our FREE Anniversary Draw! 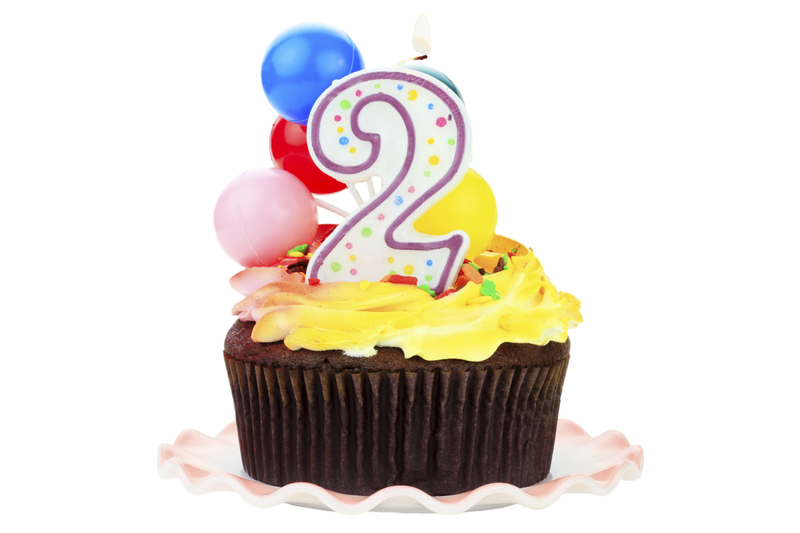 On Monday 11th May (Tomorrow) Apple FM celebrates its 2 year Anniversary! The Anniversary Draw will take place during Drive Time TOMORROW (Monday 11th May), with Phil Hodgson drawing the winners during his DriveTime Show, on air from 4-6pm. To enter the Draw, we’ve been asking our fabulous for the last week to simply email or text in with the competition keyword of “Birthday” to either our Studio email address (studio@applefm.co.uk) or to our usual Text number (64446, starting your message with ‘applefm’) along with their Name, Address and Phone number and the competition keyword ‘Birthday’, of course! Big Thanks to the fabulous people at The Wine & Sausage Restaurant & Wookey Hole for their kind generosity from all at Apple FM!